My wife and I enjoy going to our local winery during the summer months, and having our lunch or dinner outdoors on the Piazza. 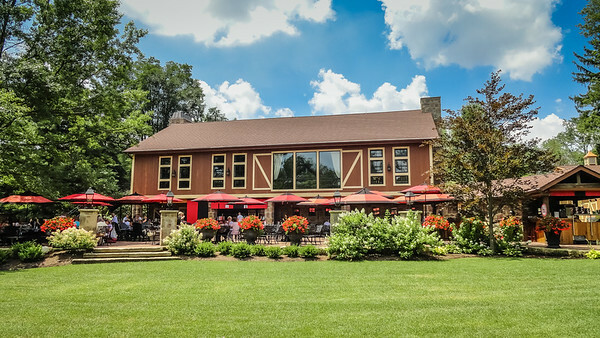 What a great way to enjoy our summer dining experience. Not long ago I used the Photosynth app on my iPhone to capture a 360 degree view of the Piazza and lake. The picture isn't perfect, but I was trying to avoid capturing people as they moved about and around me while I was taking the picture. The result isn't bad and it gives you a better perspective of the Piazza. 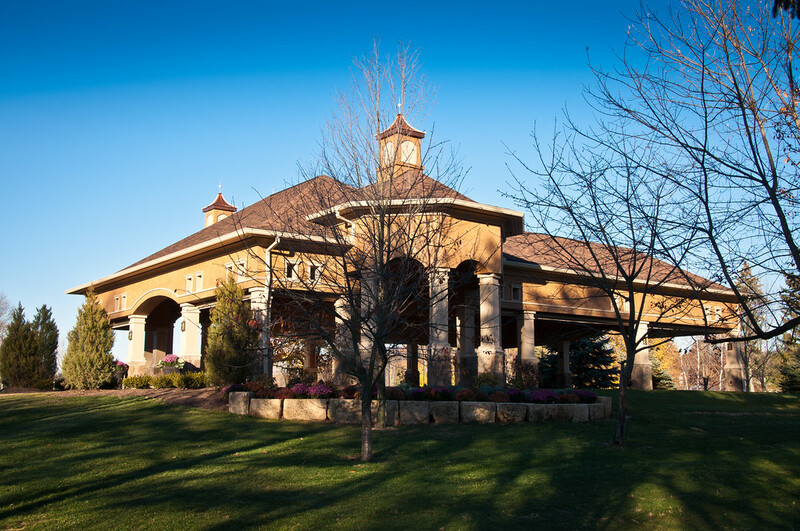 If you know anything about me via my posts you know I like to have an establishing shot and GEO location as well. Photosynth is a great way for my readers to see the winery and get that establishing shot. 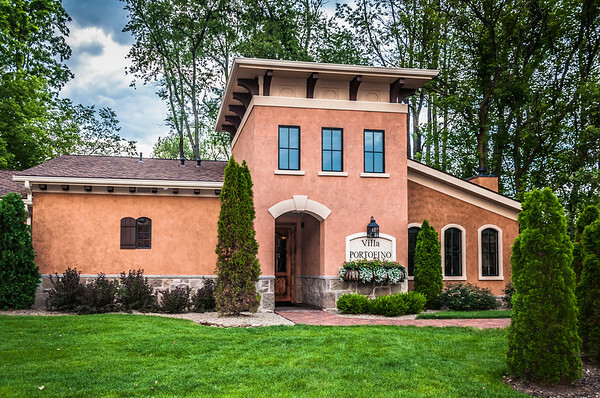 Enjoy a few more pictures or visit our Gervasi Gallery to see all of the pictures we have taken at Gervasi Vineyard. You can also see our photos on Google Earth. 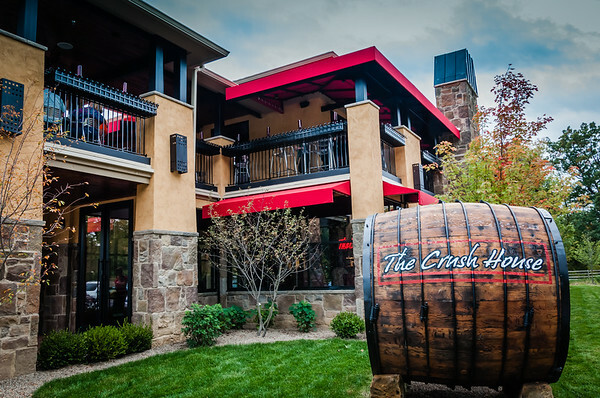 If you find yourself in the Canton, Ohio area check out Gervasi Vineyard. A great place to stay if you are in town for the Pro Football Hall Of Fame!